I'm entering a contest hosted by Nerd Wallet Shopping. The goal is to write a post about what I think would make an awesome Mothers Day gift..with $25.00. 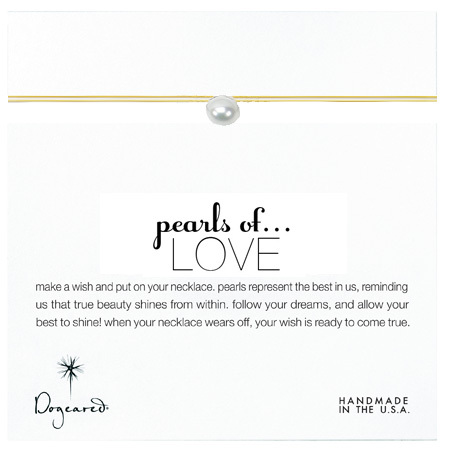 The pearl of love necklace is a beautiful necklace with a pearl and great card!! I think it's different and would make a great gift for any mother. The card says "Make a wish and put on your necklace. 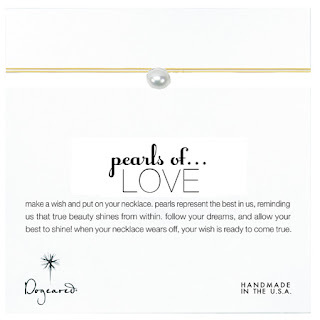 Pearls represent the best in us, reminding us that true beauty shines from within and love brings out the beauty in all things...when your necklace wears off, your wish will come true."